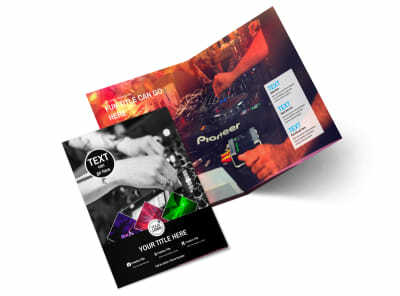 Customize our DJ Event Package Brochure Template and more! 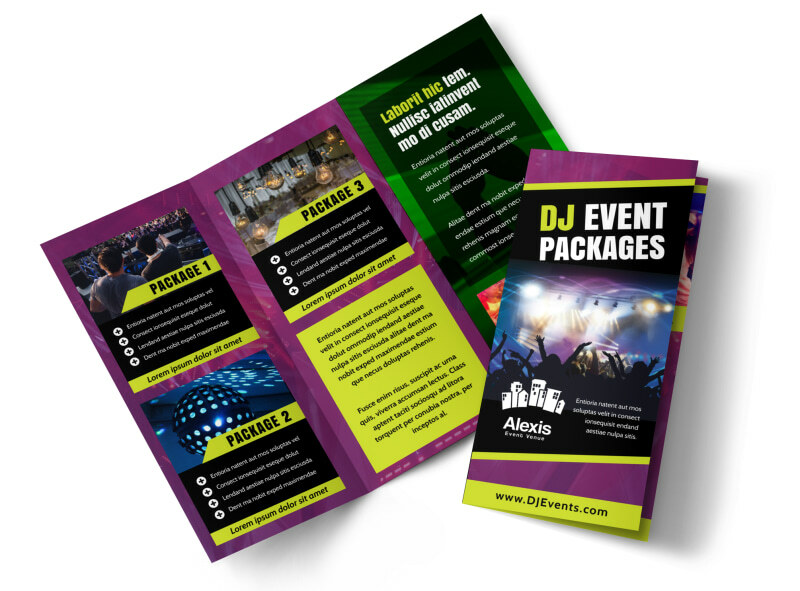 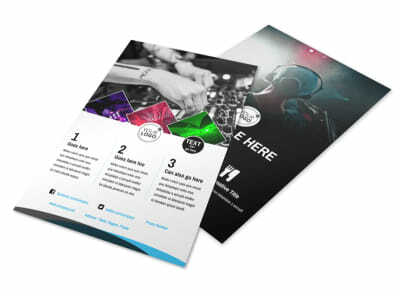 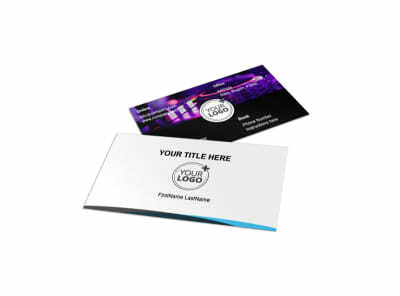 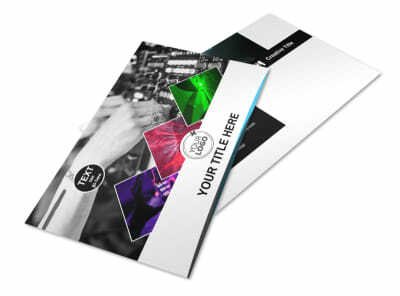 Give your marketing plan a new spin with DJ event package brochures customized using our templates and intuitive online editor. 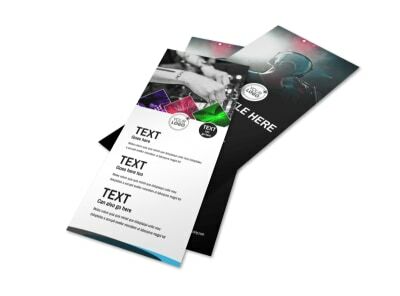 We make the process simple; select a template, add custom text and photos, and then make other edits by choosing a color scheme and other elements. 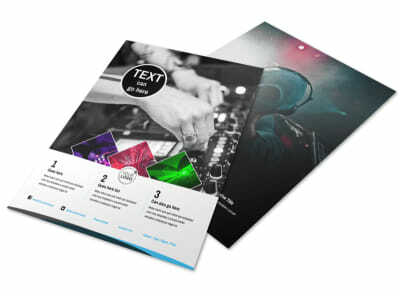 Use your brochures to detail your background, musical inspirations, and more. 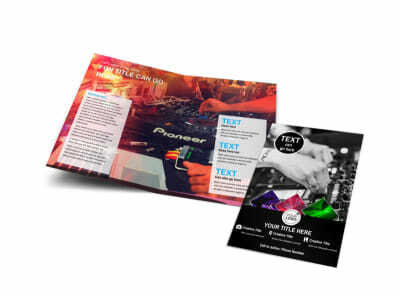 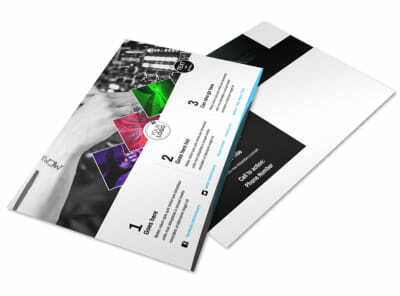 Print your finished brochures yourself, or trust us with the task for added efficiency.